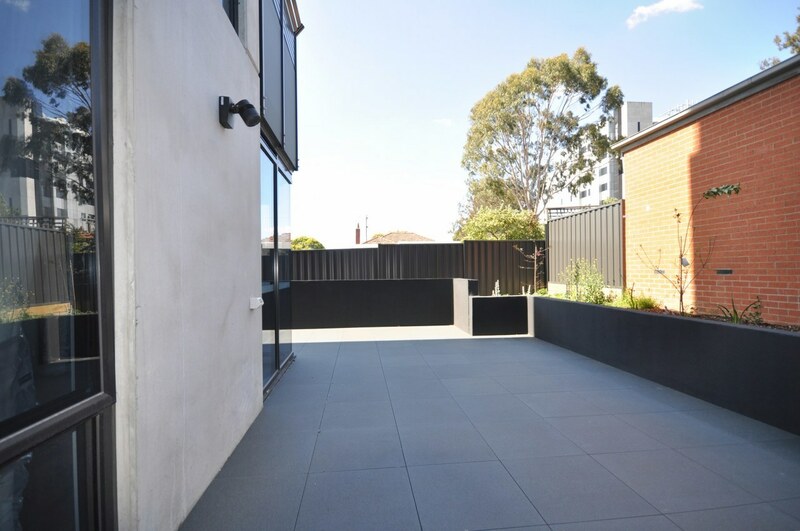 Tao Home, 19-21 Poplar St, Box Hill, completed in September this year, designed by award-winning architectural firm Hayball and equipped with Chinese satellite TV connection, Fotile kitchen rang hood to accommodate Chinese stir-frying. 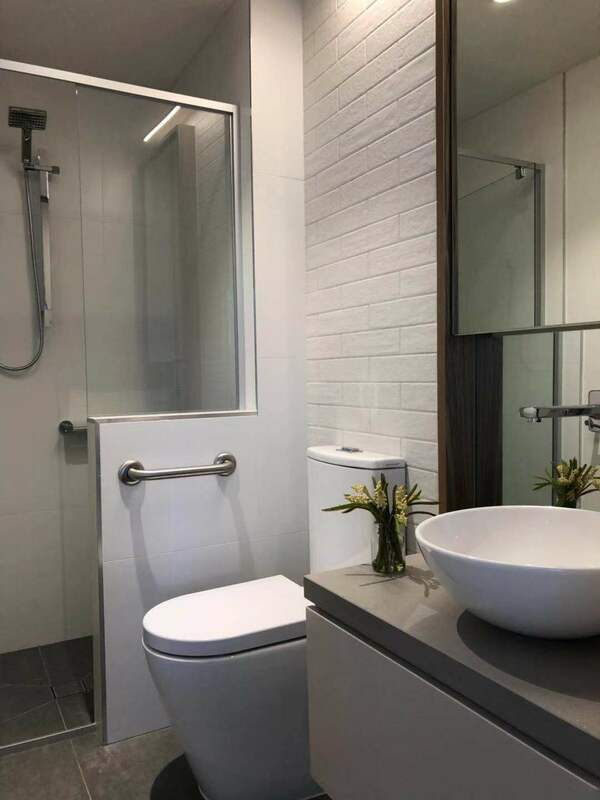 This brand new 2 bedroom apartment comprises an open plan living, dining and kitchen zone, well-appointed bedrooms with built-in robes, designer bathrooms, and a secure car space on title. 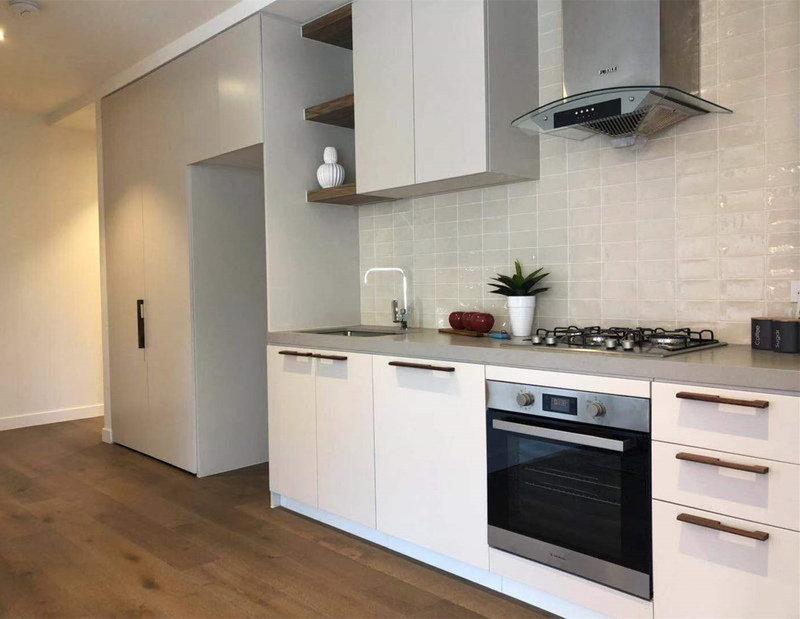 Features include timber floors, reconstructed stone bench tops, 2pac finishes, European appliances, LED lighting and heating/cooling. 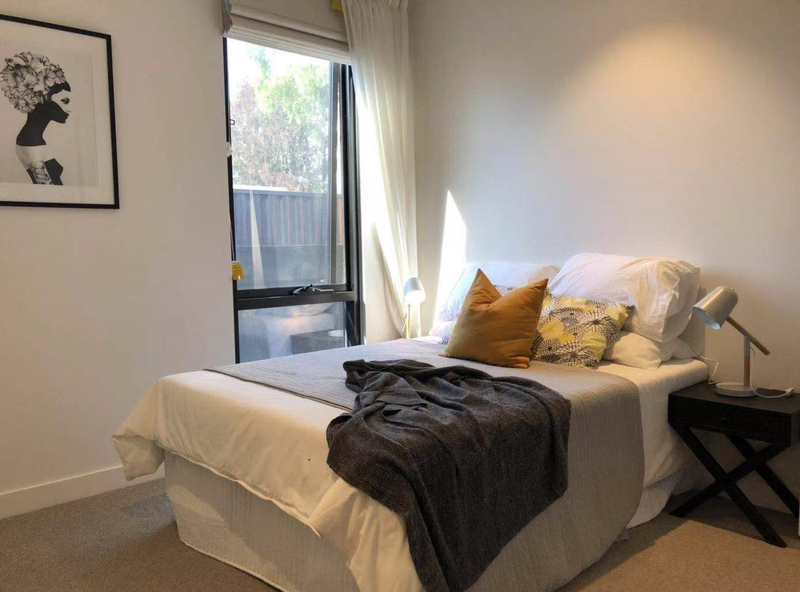 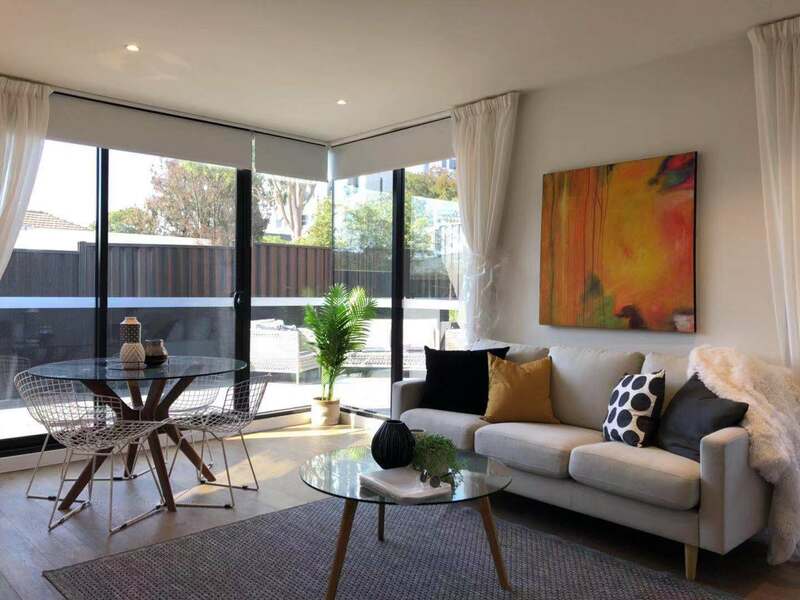 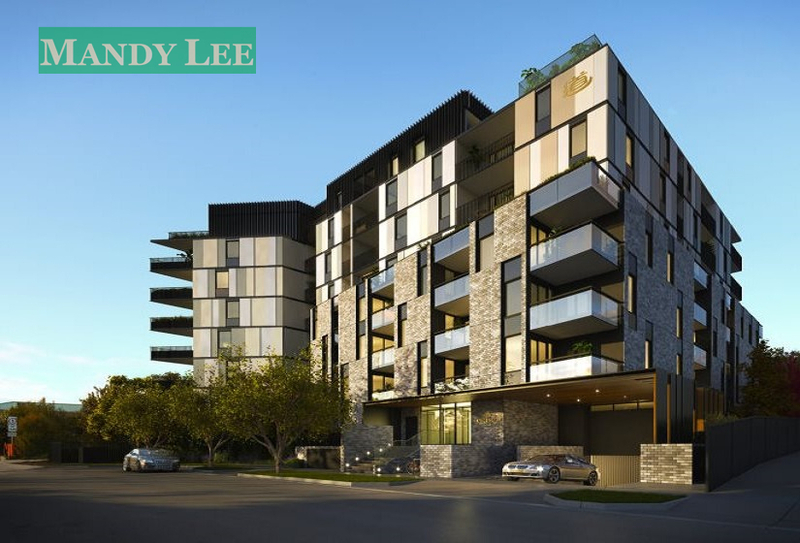 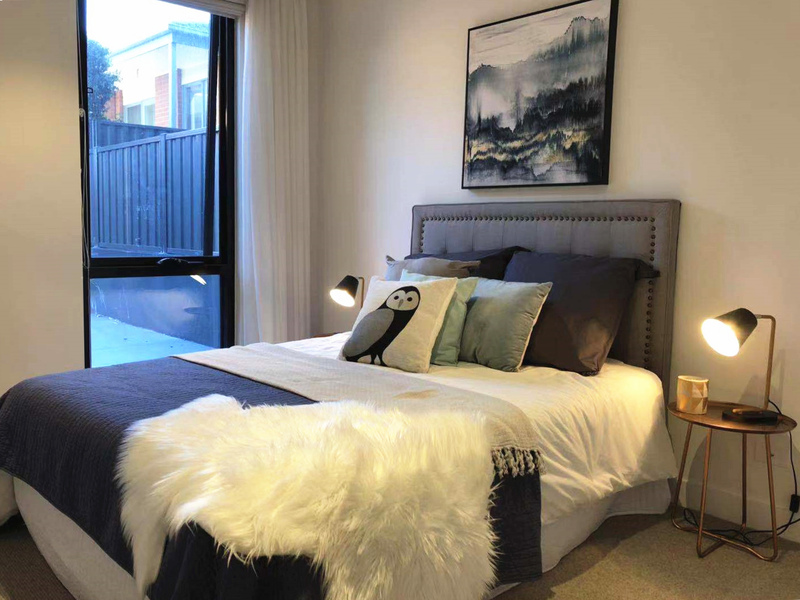 This development is perfectly located within walking distance to Box Hill Central, Box Hill Gardens, Box Hill Hospital, Box Hill Railway Station, trams, recreational facilities, schools and every conceivable amenity for an all-rounded lifestyle. 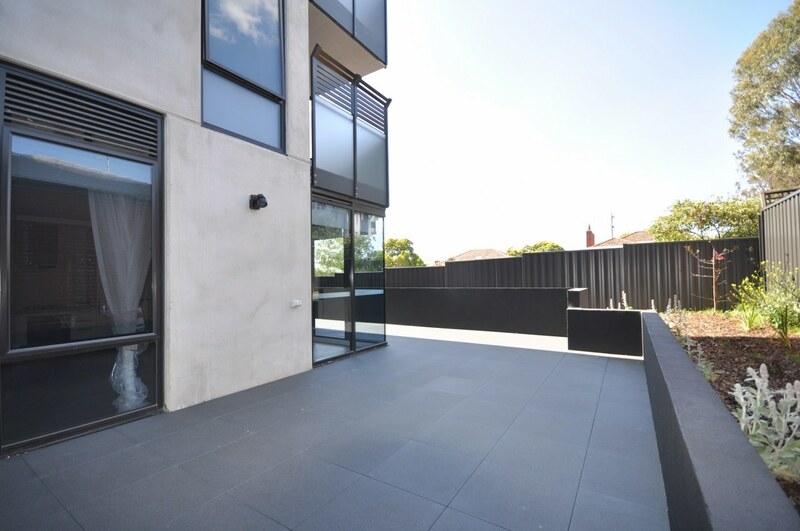 Don't miss this last chance of developer release to secure a prime investment or unique contemporary lifestyle in the heart of bustling Box Hill.